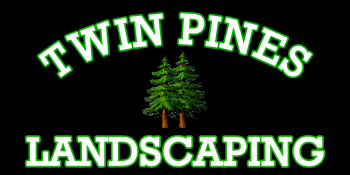 Twin Pines Landscaping is a family owned and operated landscaping company that has been operating in the MetroWest, Mass. area for over 20 years. Led by landscaping expert and co-owner Chris Hopkins, Twin Pines Landscaping is fully licensed and insured, and we warranty our work. More than that, we are dedicated to our customers and take pride in our workmanship. No job is too big or too small for Twin Pines, as our hand-picked staff uses personalized approaches and state-of-the-art equipment to ensure the highest quality of work and satisfaction among customers. Twin Pines can handle any project, large or small, from landscaping, to snow removal, to masonry. Find more from Twin Pines Landscaping on Thumbtack and Home Advisor.